we tough it was only in movies but it's really happening !! The military has decided to left many island and distant land to fight for themself ! 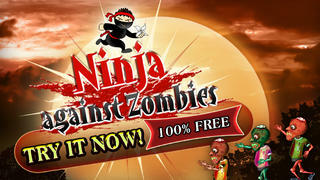 They are working on a cure or way to control the zombies but until this happen the Ninjas has decided to save the day ! 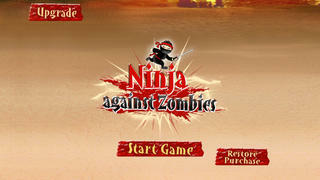 In no man's land the Ninja tribes are fighting the undead invasion ! 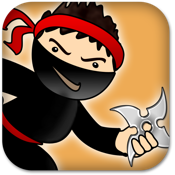 Fight with your silent shurikens or use your mystical powers to destroy every single one of them ! Gain money and unlock new faster characters, each have a different weapon, speed and costumes ! Keep on collecting coins to unlock them all !